9 out of 10 knives say "it's a great board to cut on." Perfect for a small kitchen board or presentation platters. 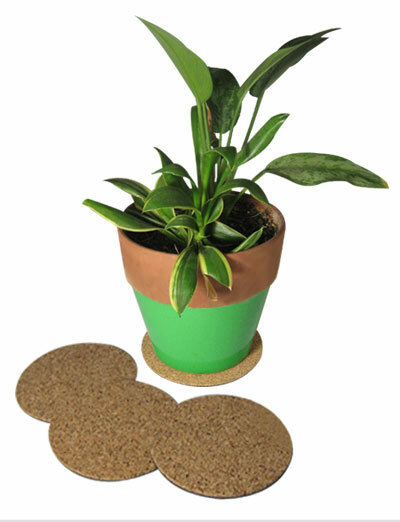 Made from durable structural cork. Resistant to wear, light weight and slip-resistant. Handmade in Chicago This board is no import. Care: Treat as a traditional wood cutting board. Clean in hot soapy water and wipe dry. As needed oil the board with cutting board oil...which in fact is USP Mineral oil. UPS Mineral oil can be purchased in any CVS or Walgreens. 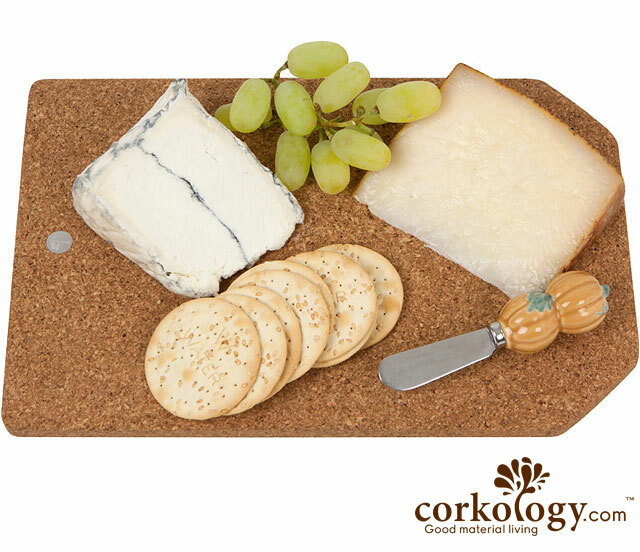 Cork is naturally antibacterial. Sure to be a unique conversation starter.